Fort Collins is an agricultural and high-tech center and college town at the northern end of Colorado’s Front Range. Colorado State University, a diversified university with an agricultural base, provides some amenities, a nice campus and ethnic diversity, but overall the town is more conservative than nearby Boulder. The downtown is a model college town with well-kept Victorian-era structures, a lively entertainment scene and plenty to do. A significant high-tech base led by Hewlett-Packard lies mostly east of town, while attractive residential neighborhoods lie mostly west. 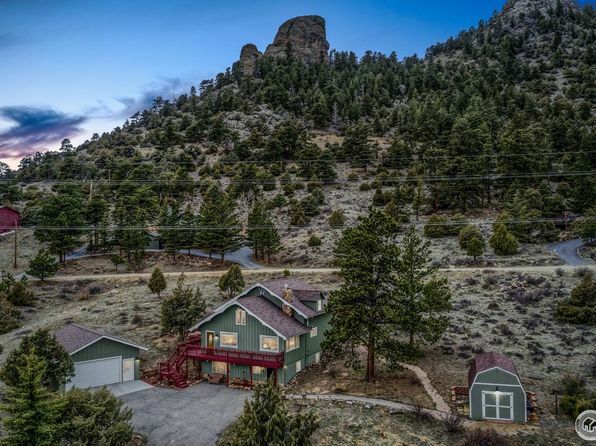 All have a view of the main Rocky Mountain ridges west, and with the exception of a few winter blasts, the climate goes well with the attractive outdoor setting. There have been some job dislocations recently with consolidations at HP and Eastman Kodak, but overall the economy is healthy and high paying jobs are numerous. Housing and living costs, while on the rise, are still attractive. The area is increasingly well-rounded, intellectually stimulating, and close enough to Denver that new migrants don’t feel too disconnected from big-city life and services. Currently the area is absorbing considerable growth and, so far, doing it fairly well. Fort Collins isn’t the whole story -- Loveland to the south is quieter but prosperous and features an excellent downtown area and surrounding inner neighborhoods. The base is also a typical northern Colorado mix of high tech and agriculture. 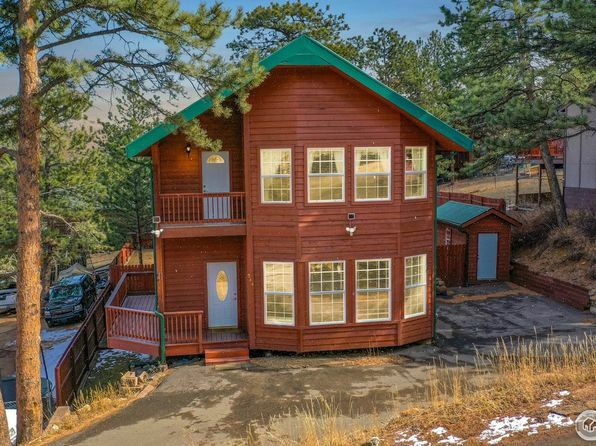 Housing is somewhat less expensive and residents of Loveland have convenient access to Fort Collins 10 miles north. The Rocky Mountain National Park and Estes Park (a town, not a park) to the west provide ample recreational opportunities. As a whole, the Fort Collins-Loveland area offers a nice package with no strong negatives. Fort Collins is at the western edge of the high prairie grassland just against the base of the Front Range of the Rockies. The western horizon is spectacular with steep creek and river valleys descending into the area. The climate is continental with four well-defined, typically dry seasons. Summer days are warm and evenings are cool thanks to the mountain elevation. Southwest winds can bring periods of hot weather. Occasional thunderstorms produce downpours, but these are more likely to the east. Winters can be quite cold, with temperatures well below zero with strong inflows of Canadian air; wind makes the air seem colder. First freeze is early October, last is late May. 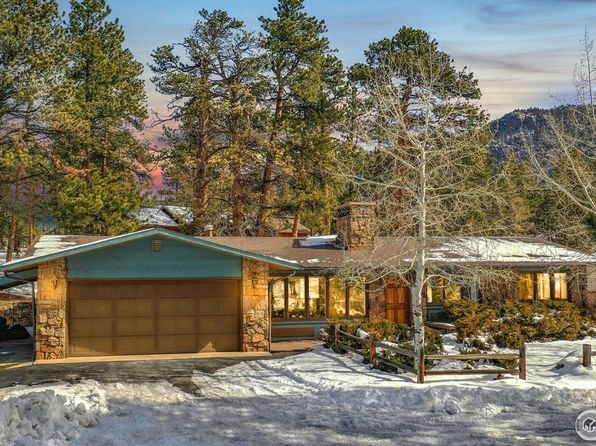 The median home price in Estes Park is $484,500. Browse Homes in this Range. 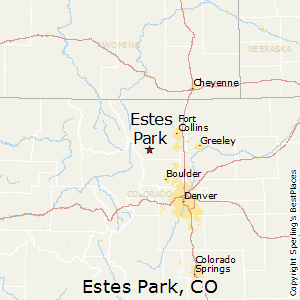 Compare Estes Park, Colorado to any other place in the USA.